I knew I would have three teenagers in the house yesterday, so I decided to give pizza crust #3 a try. I am determined to find a crust that Wows everyone. And if you have to have a quest in life, this one isn’t so bad. 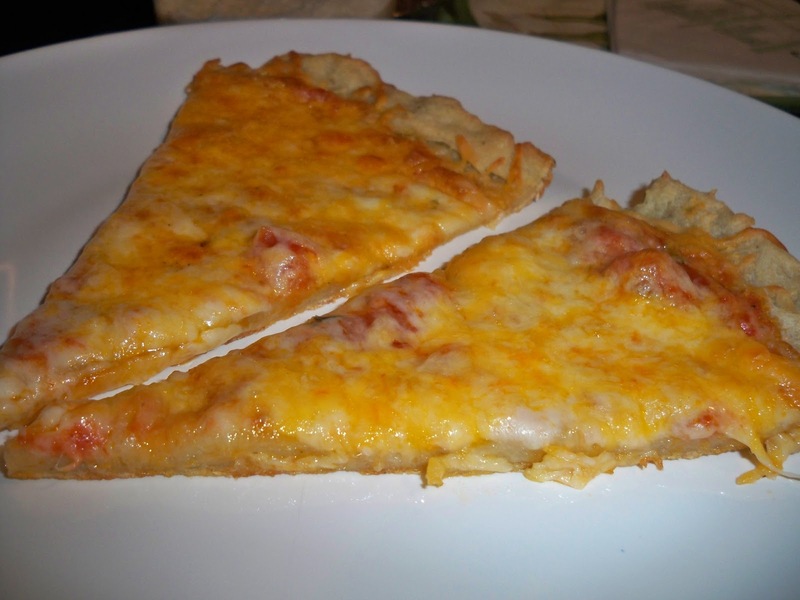 For this experiment, I used Bob’s Red Mill Pizza Crust Mix and Chebe’s Pizza Crust. I decided to mix them because I know Chebe has a chewy texture, but I’m not that keen on the flavor. I know Bob’s Red Mill makes a mix for most everything, but I wanted a more chewy crust. For that reason, I used the Bob’s Red Mill mix, but substituted one cup of the mix for one cup of Chebe’s mix. Everything else was the same (yeast, eggs, oil, salt, garlic powder) as the back of the Bob’s package. The crust was less sticky than the previous mix, although still not a dough you can roll out. Mostly, just used a spatula and olive oil to spread it around. Bake first for about 10 minutes to firm it up, then top with marinara and mozzarella and bake another 10 minutes. Results? I thought the flavor was good, but I didn’t get much of a fluffy dough texture from this one. It was thinner than the second crust and had a nice flavor, but a little too much of the Chebe flavor came through for my taste. 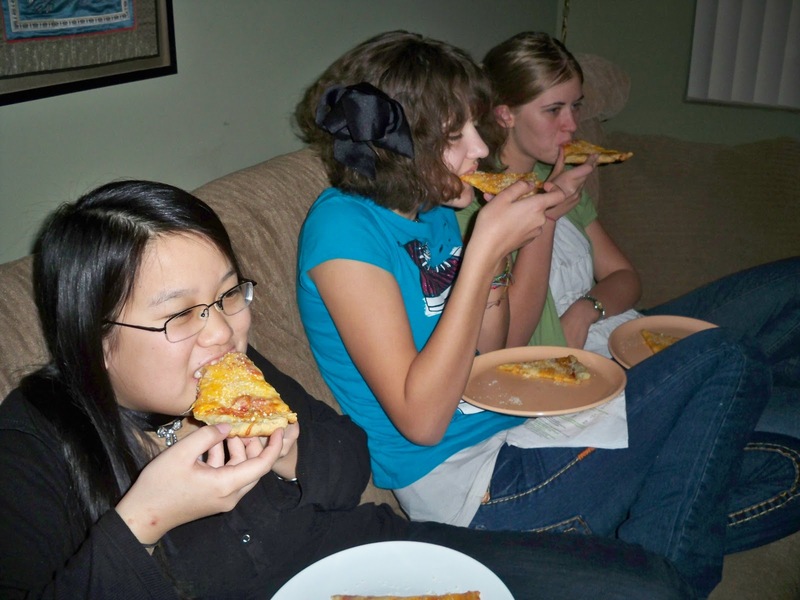 The two teens who had the previous pizza liked this one, but not as much as Crust #2 (same reasons). Of course, they did each have 3 pieces, so it wasn’t too shabby. The teen who hadn’t tried any of them so far loved it and ate even more. Don’t worry though, there are still a few more to go, and we are determined to try them all just for you! Got a suggestion or recipe? Let me know and we might give that one a try too! If you try any of these, please let me know how it works out for you. Let me know here, or on the FB page.